Immediately when you discover that your phone has been dipped in water, take the battery out if you can, and don't try to put your phone in charge, contact us and we will take it up from there. If you delay in bringing your phone in for troubleshooting and repairs, there is the tendency that the damage will be more. 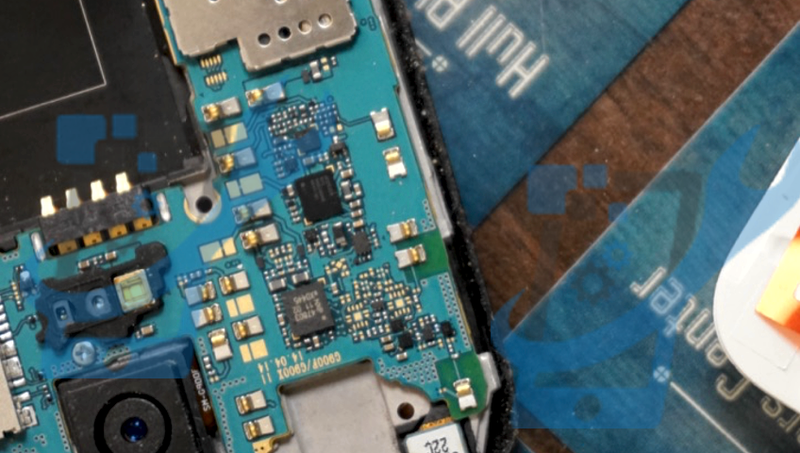 If water gets into your phone, there will be damages in the internal circuit and this can cause your phone to become difficult to use and annoying. bring it for troubleshooting, to know the extent of the damage. The good news is that, your phone might come back to life after you clean it. However, if it does not, then you will need to step into our workshop so that we can see it and with our diagnostics. We will be able to tell you if your phone can be restored or not. Our experts handle this and are able to offer excellent services in situations like this. 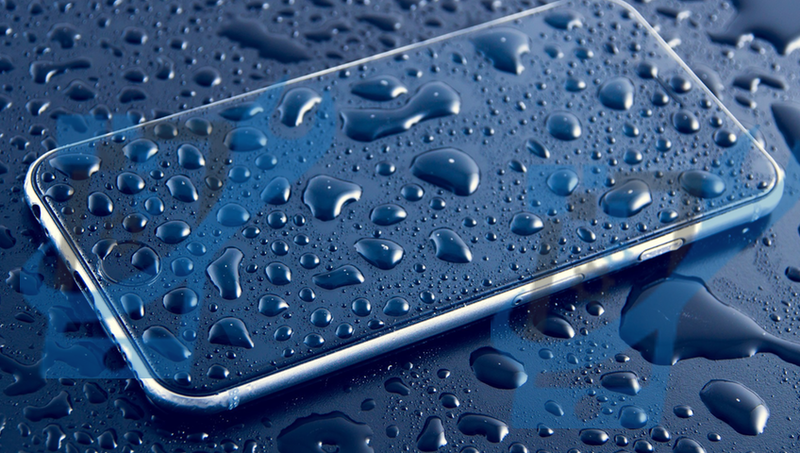 We aim to provide you with the best service that can save a device from being damaged by water. In a case where recovering the device is impossible, our skilled engineers strive to retrieve important information and hardly fail in exercises like this.